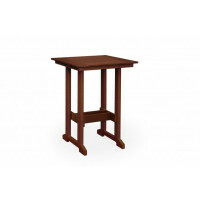 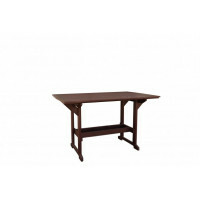 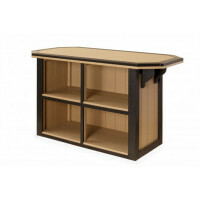 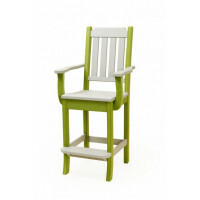 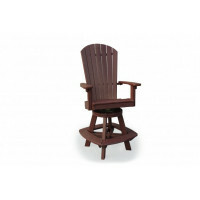 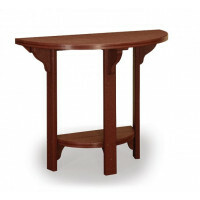 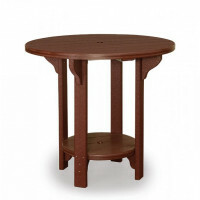 Pine Ridge Online is the leading provider of Amish hand-crafted Patio Bar Stools and Tables for your porch or patio. 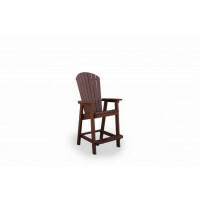 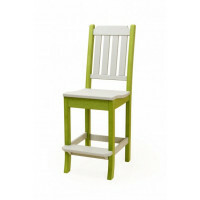 Made in the USA, our chairs are built with the highest quality Cedar, Pine and Poly wood available. 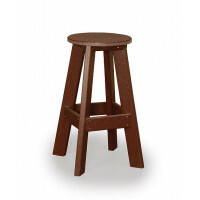 We have a variety of stains and colors to choose from.